Are You Looking for Work-Free and Worry-Free Cybersecurity Management? Although Kansas City isn’t a hotbed of cybercrime, it’s still important for businesses large and small to stay vigilant. Because the bigger businesses on the coasts have hardened their defenses against hackers, the criminals are beginning to target softer targets in middle America more aggressively. After all, distance is irrelevant when it comes to the internet. It’s just as easy for a hacker in another region to target Kansas City as it is for them to target New York City – and just as profitable. So how do you prepare your business? By hiring IT security professionals to provide comprehensive, continuous IT security maintenance and monitoring. What is Included In our Security as a Service Offering? 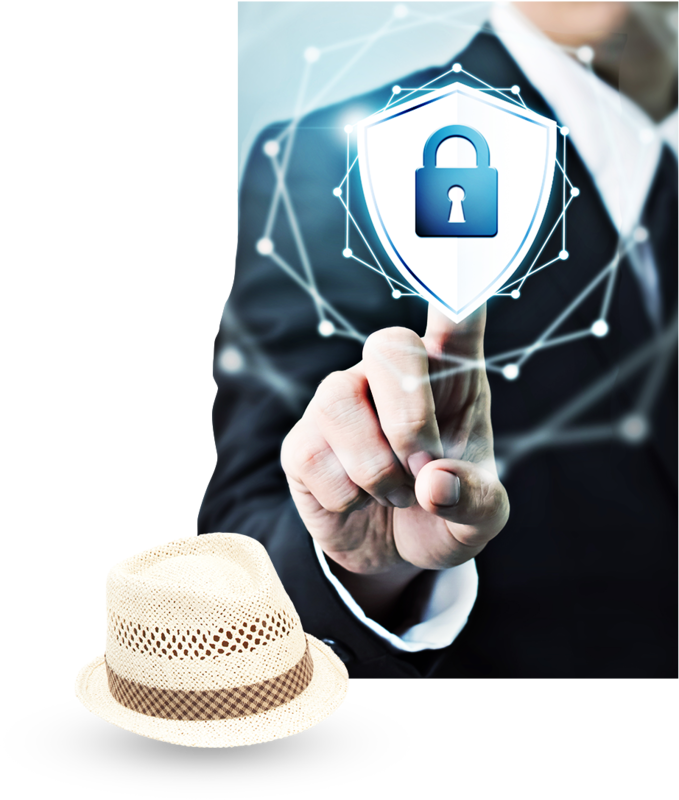 We provide comprehensive IT security for your business within an easily-budgeted monthly subscription payment. It’s easy to forget to do critical patches, updates, or upgrades – and that’s just the beginning of cybersecurity. Let us handle everything for you. Although your data is a target of cybercriminals, your workflow is just as valuable. IT security incidents have the capacity to slow, stall, or bring your internal processes to a complete halt. Securing your workflow is essential. It’s tempting to have an employee or a personal friend try to maintain the security of your firewall, network, computers, and mobile devices. The truth is, only a professional who spends his/her time within the cybersecurity space can help you defeat current and horizon-level IT security threats.